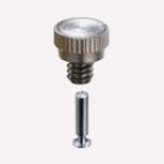 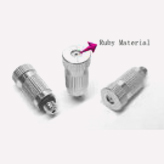 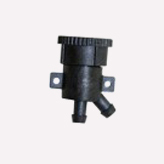 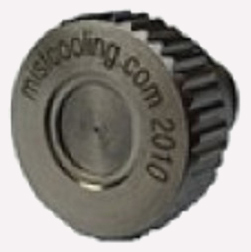 Button Series 10/24, 12/24 Thread Nozzles are the most widely used nozzles for misting systems. 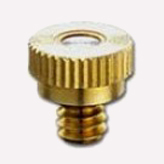 Nozzles are made with brass body and stainless steel orifice. 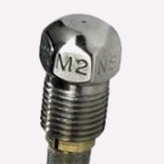 Our nickel plated nozzles have passed 100hours of salt misting test (most corrosive conditions) and are considered economical alternative to all stainless steel nozzles.